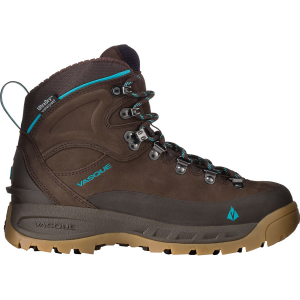 A custom-made, lightweight and classy looking boot perfect for boulder hopping in the Sierra or a walk to the store. 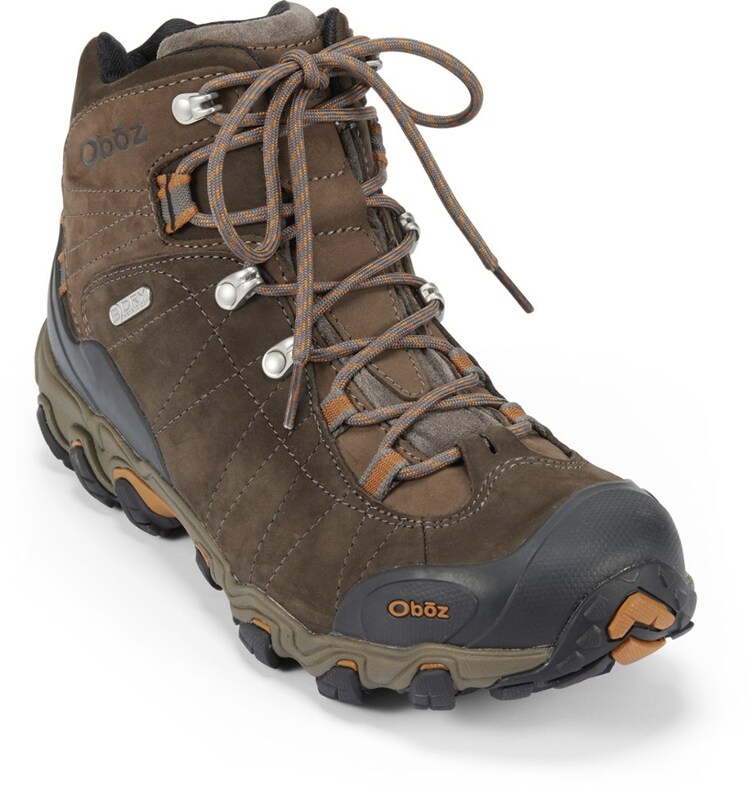 These boots are like hiking in rugged Birkenstocks; incredibly comfortable and lightweight when an entire boot, let alone the insole, is custom made! 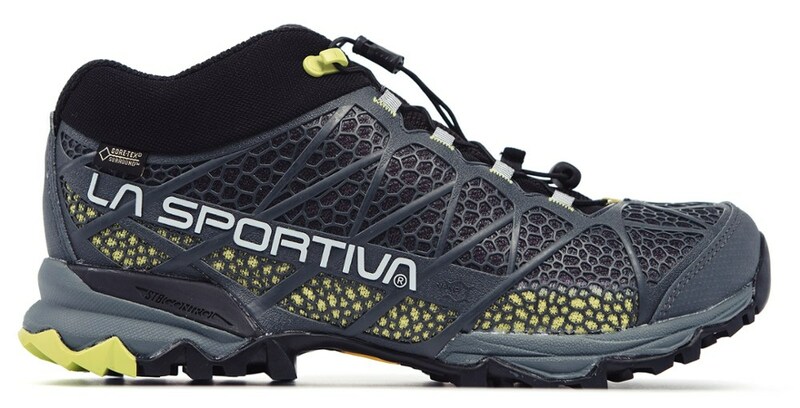 Within a design perfect for my foot, there are no excess shoe parts which makes the relationship of your foot in the shoe, and to the ground below, more direct and kinetically connected. 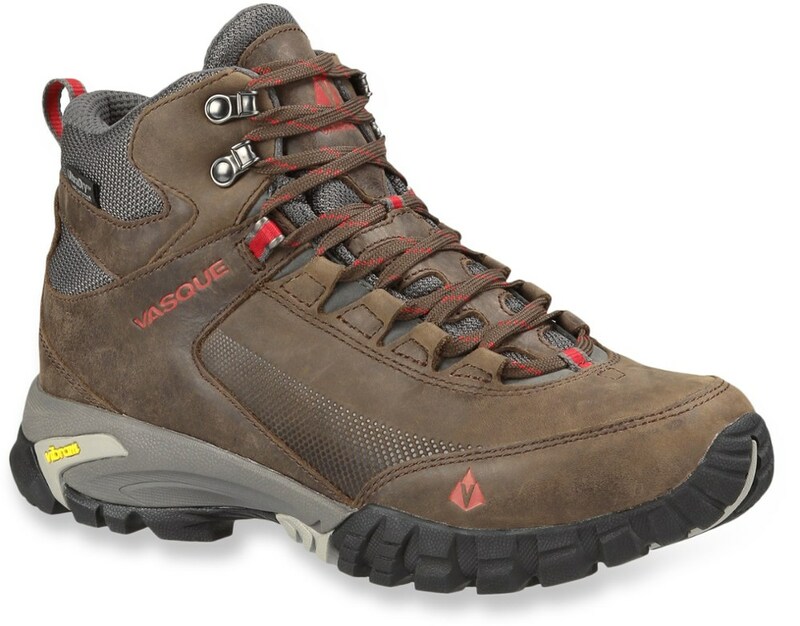 The look turns heads and therefore offers versatility of function, a great hiking boot and a classy boot on the town. I am honored to have seen these boots at various stages being made. Kevin Leahy is a highly skilled craftsman and attentively fit my foot with a fantastic boot! 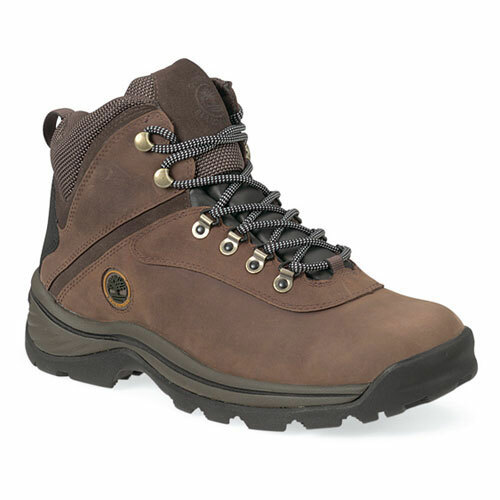 I have been hiking in my Leahy custom hiking boots for ten years now (3-4x per month) on coastal and mountain designated trails), and never tire of the look or even give a thought of wearing another boot. The boots are light in weight (important to me with a small-medium sized frame) , but supportive, especially with the custom arch supports. The comfort provided by the fit of the boot to my feet and the color/style/leather/craftsmanship have made the expense worth it. Have not needed repairs — no sign of wearing out yet. So I noticed he's currently charging $1,975.00. I'm curious to know how many miles you've logged in your '03 pair? Where do you hike? Can you tell us about your height, weight, etc.? Have you had to have any repairs done in that 10yr period? 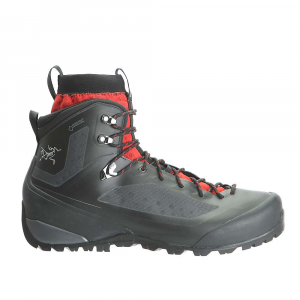 The Leahy Custom Hiking Boots is not available from the stores we monitor.